Make the Retreat at 302 your relaxing getaway. 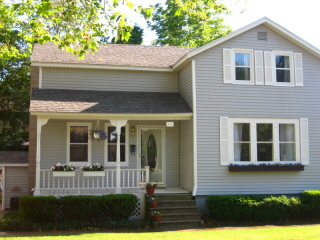 Ideally located in the heart of downtown Grand Haven - with 3 bedrooms, this cottage is spacious enough for six, yet cozy and intimate for just two. Ideally located 2 blocks from downtown and 3 blocks from the water.